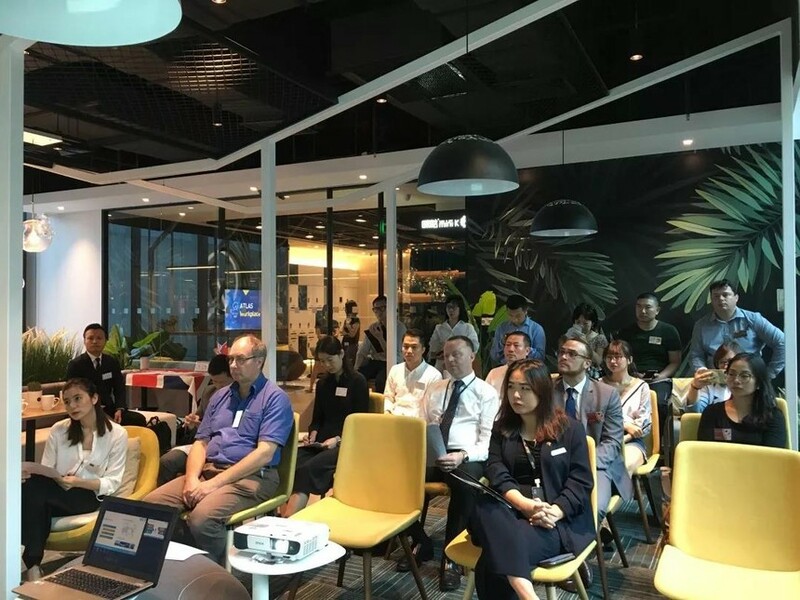 Two BritCham Business Referrals were held respectively at the KPMG Guangzhou on Tuesday, 18th September and at ATLAS Workplace Shenzhen on Wednesday, 19th September. 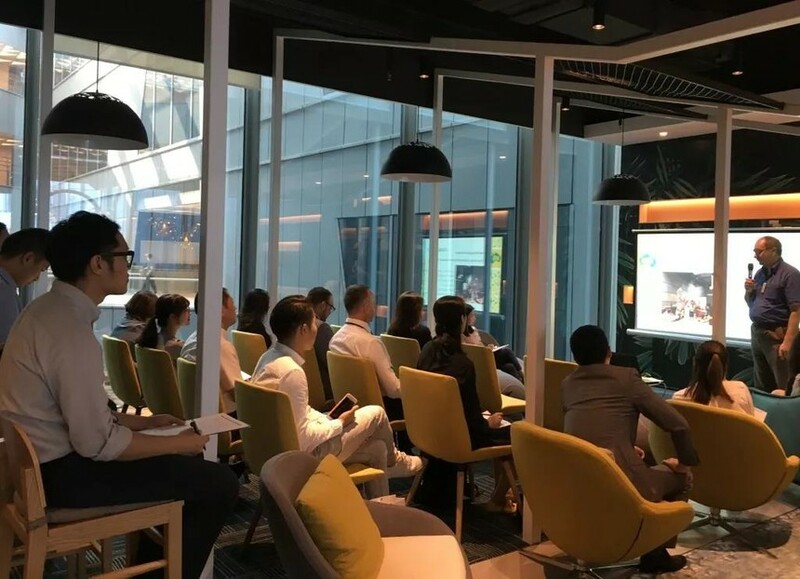 During the event, companies from different fields including professional services, education, trade, finance, logistic, hospitality, law, real estate and communications introduced their services and business needs to each other. The BritCham Business Referral Event aims at helping our members to meet new business partners by face to face networking, discussing potential business cooperation and exploring valuable business opportunities. 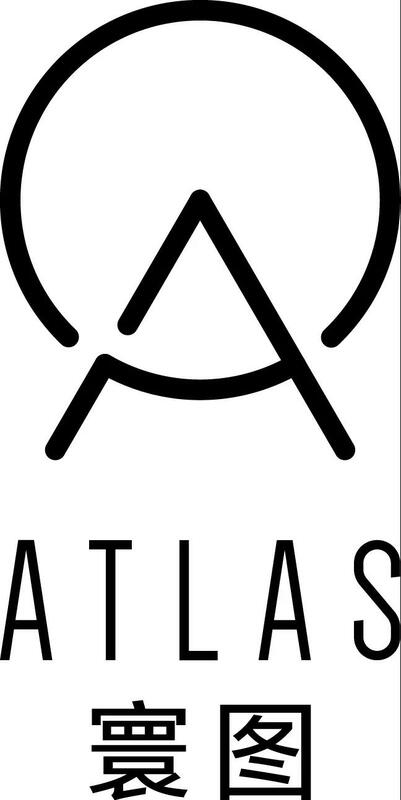 Great thanks to KPMG and ATLAS Workplace for providing the venue. Thanks to all participants for attending the event and hope this event helps your business development. We are looking forward to seeing you next time.